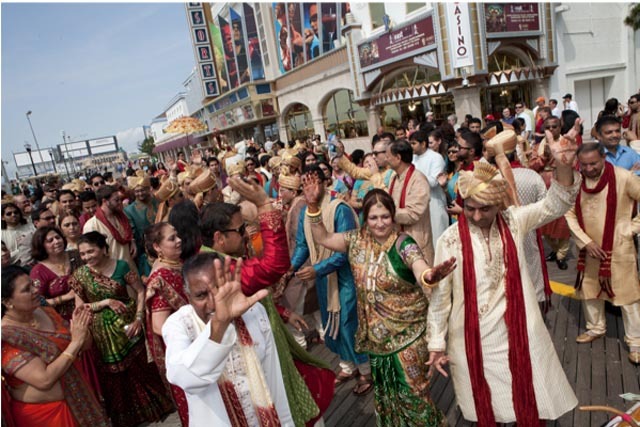 Guaranteed Best Prices for Bay Area for Indian DJ Service. Ultra Soundz Entertainment is a DJ & Sound Reinforcement Entertainment Production Company which was established in 1995. The company is owned and operated out of Santa Clara, California and is one of the top Mobile Sound and DJ entertainment companies in the Bay Area, California. For the past 23+ years Ultra Soundz Entertainment has been the leading entertainment company for Major Indian, Bollywood and American Events not only locally in the bay area, but through out the United States. No Venue is too small or large for us. We have the best collection of music: Hindi Instrumentals, Buddha Bar, Nirvana Lounge, New Bollywood Tracks, English Romantic/Background Songs, Jazz and much more. We spin the best Indian Vibes: New Bollywood Dance Songs, Older Bollywood Dance Numbers, Bhangra, English 80’s & 90’s, Hip Hop & R&B, Old School, Trance and much more. 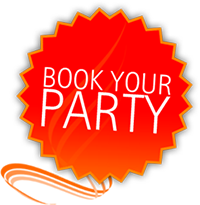 For any event: Sangeet/Pre Wedding Party, Weddings, Wedding Reception, Graduation, Anniversary, Birthday, Engagement, Cooperate Events, Charity Events, Fundraisers, Club Events, Fiji Party’s…any event! We will schedule a one on one face to face meeting with you to discuss your event. We want your next event to be exqactly what you envision!